I'm begging to really like the new layout. So official and clean. But I have no significant HTML experience and that's starting to annoy me. I feel like I want to dump more images in a post but, the placement and spacing is a bit of a challenge. Anyone out there play around with the options elsewhere? How to place images inline, to the right or left of text. I recall something about img source = "blaaa" options = 'blarghs" -but not so much to be useful. Change the style of text beyond bold and italic? I'm lazy. 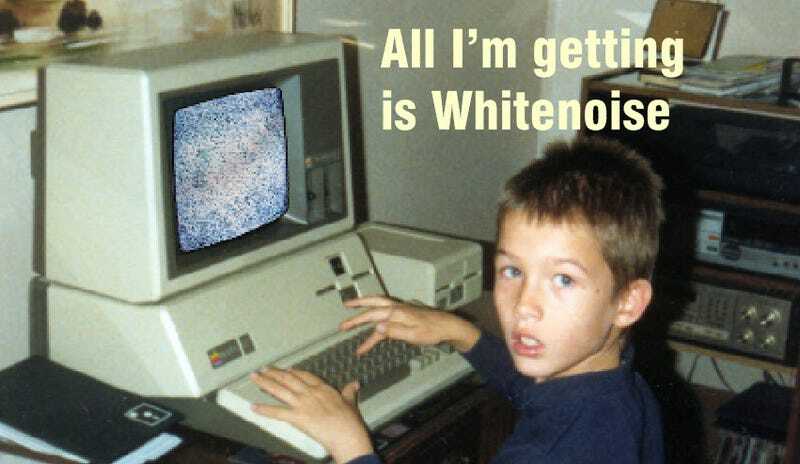 Come over to Whitenoise and throw around some ideas.